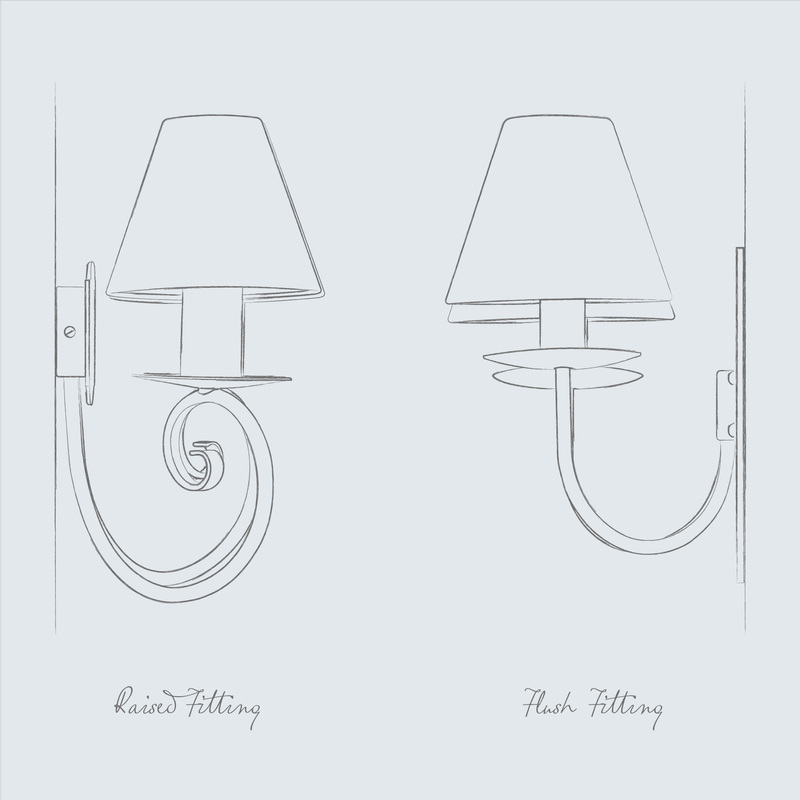 We know that when it comes to choosing the perfect lighting for your home, you want to get things just right. So we want to make life a little easier by helping you decide which wall light back plate is best suited for your needs. 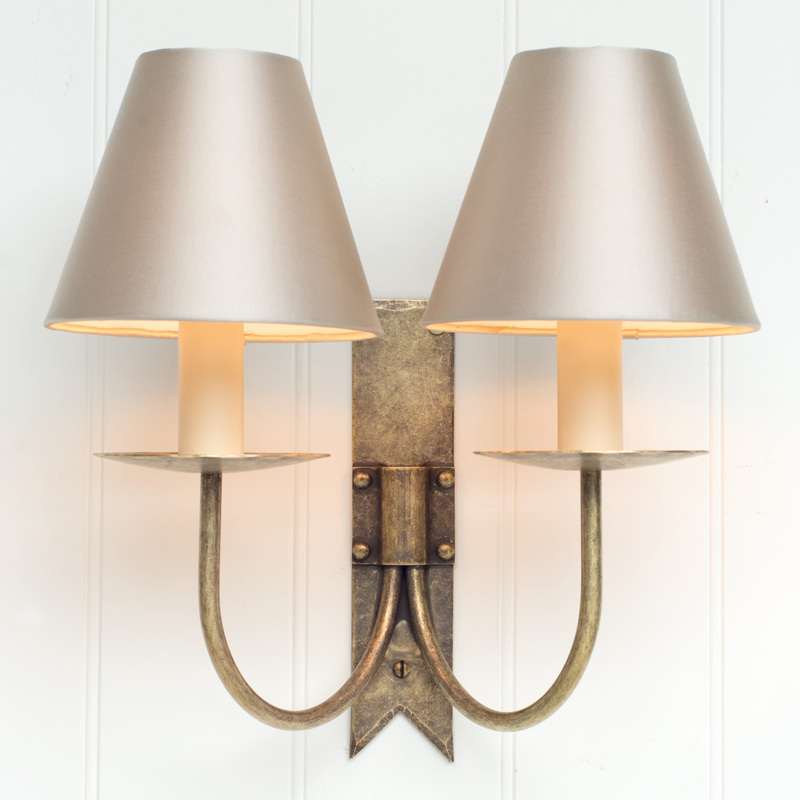 When you are browsing through our wall light range you may notice that we offer two styles of back plates; flush fitting and raised. 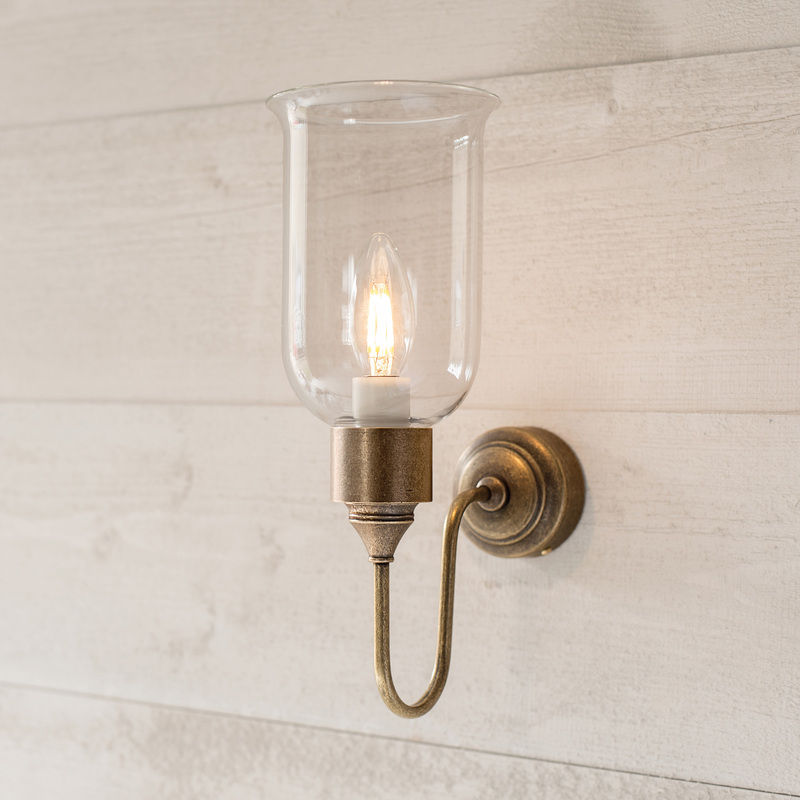 In order to retain the classic look of a traditional wall light, many of our designs have a flush fitting back plate enabling them to sit neatly up against the wall. However, in order to achieve this, the plastic connector box will need to be housed within a cavity in the wall as there is physically no room within the light fitting itself. This does mean that if you do not already have such a cavity, you would need to consult a qualified electrician about fitting a mounting box into your wall. This is generally not a problem if you have a plasterboard wall, but may be more difficult if your walls are solid brick or lath and plaster. If the back plate of the light is particularly narrow, we also supply a mounting box 3031 with a special lid 3034, as an aid to installation. Alternatively, you can opt for a light with a raised back plate. Our raised back plates (shown above) are a much deeper and more practical option if you are not too keen on going into your wall. This option allows for the connector box to be housed within the light itself. For many people it is just personal preference, but for some it is a case of their home only being able to accommodate one option. If you need any further help or advice then please do give our friendly sales team a call on 01473 826978. Alternatively, your electrician will be able to advise which option is best for you.